While Jason Momoa is slowly preparing to rule the aquatic world as Aquaman, he will first patrol the FRONTIER in the new historical scripted epic series which will start airing in Canada on their Discovery Channel from November 6th and sometime later on at Netflix (everywhere around the world except in Canada) as well, depicting the chaotic and violent struggle to control wealth and power in the North American fur trade in the late 18th century. 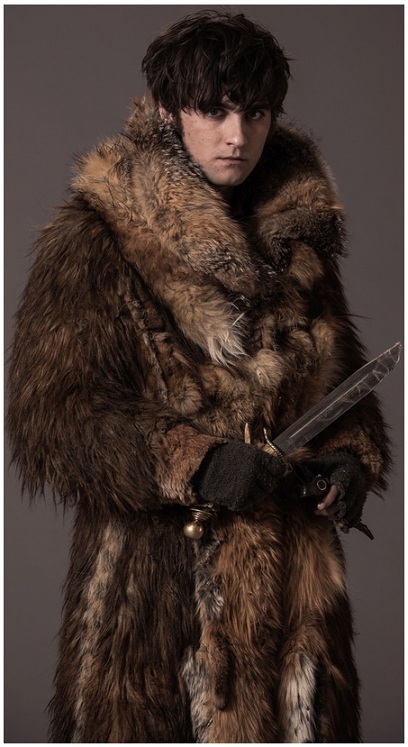 Today you can check out the first poster for the upcoming series and also some of the cast pictures and as you can see the costumes will feature a lot of fur (worn by beautiful animals and ugly humans) as one needed to protect oneself somehow back in the 18th century from the freezing Canadian winter! Told from multiple perspectives, the six episode series takes place in a world where business negotiations might be resolved with close quarter hatchet fights and where delicate relations between native tribes and Europeans can spark bloody conflicts. 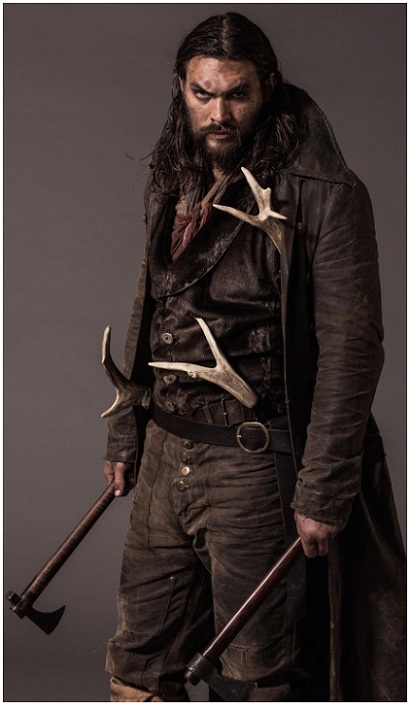 The cast includes Alun Armstrong (Braveheart), Landon Liboiron (Hemlock Grove), Zoe Boyle (Downton Abbey), Allan Hawco (The Book of Negroes) and Jessica Matten while Evan Jonigkeit plays Captain Chesterfield, the right hand to Lord Benton (Alun Armstrong) and the nemesis of Declan Harp (Jason Mamoa). He is a vicious man who lives by a code. From humble beginnings he has become politically motivated in this new and unpredictable world. 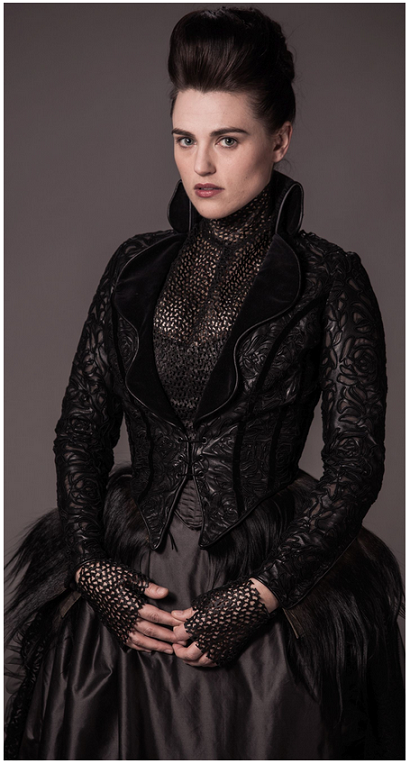 Merlin's and Dracula's Kathie McGrath also stars taking one of the female roles. 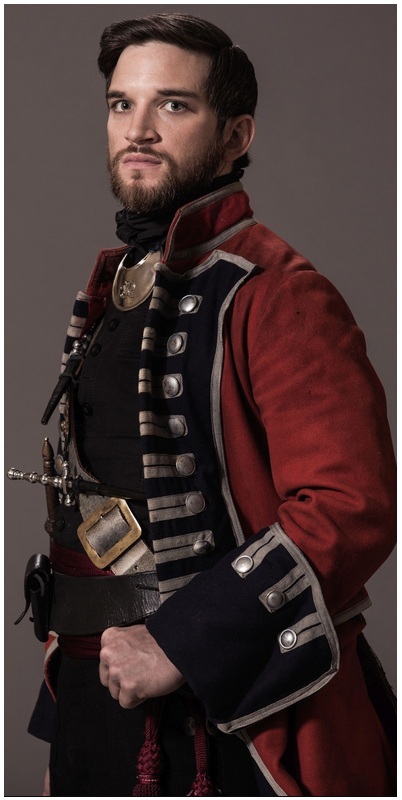 The opening episode will see Michael Smyth (Landon Liboiron) landing in the New World on an HBC ship where he is ordered by Lord Benton to venture into the Frontier in search of fur trader Declan Harp, the man responsible for the murder of Benton’s soldiers at a remote outpost. I like the period and Momoa has a presence! I will certainly be watching this. Don't know how historically accurate it will be but hopefully it won't be too outrageously false. 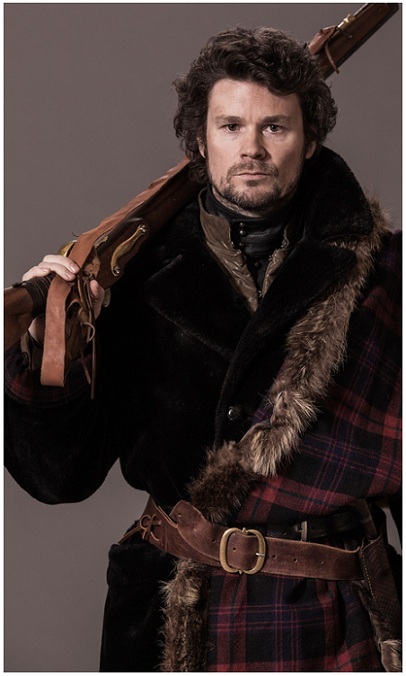 I'm hoping some scenes might be shot in old fur trading posts (now preserved as museums) scattered across Canada. The city I live in (Edmonton) was founded in 1795 as a Hudsons Bay fur trading post (Fort Edmonton). hope they don't deal with furs any more! There is still a fur trade in Canada but it is miniscule compared to what it was 2-3 centuries ago. Wow. 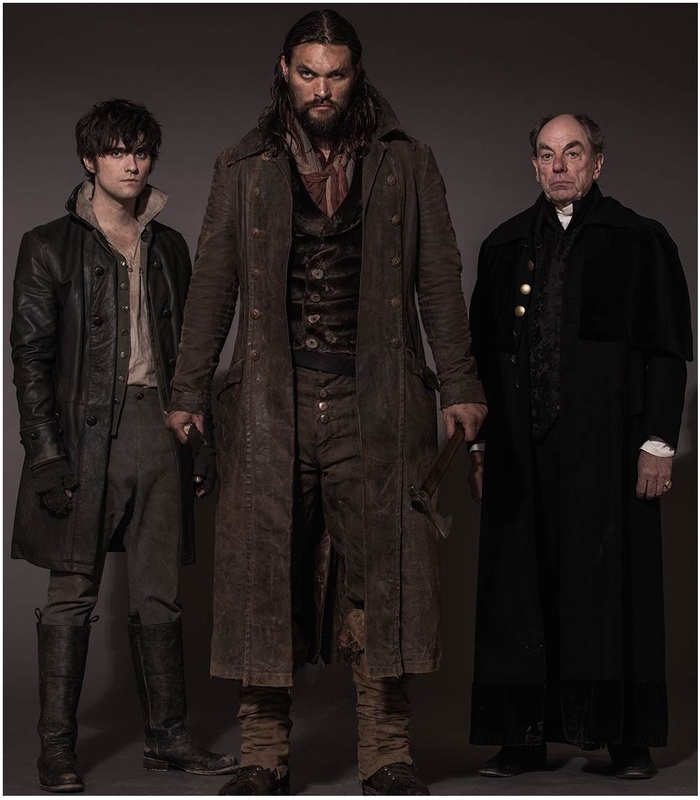 I had no idea Momoa was working on anything else. The show's concept doesn't really grab me but maybe I'll check it out. 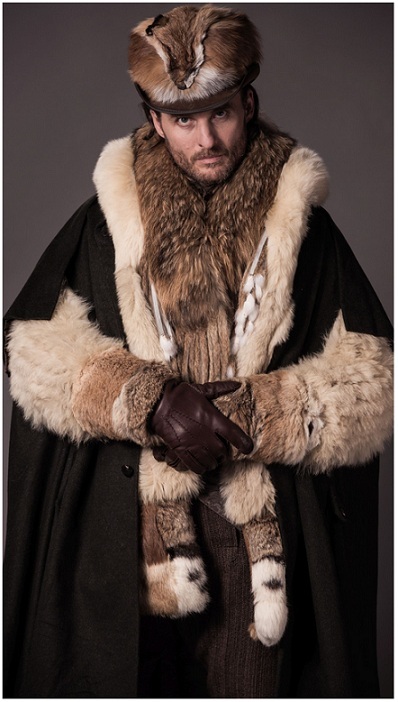 BeyoHo had furs in her line? So not only that she is a criminal's wify and a vile racists she now butchers animals to wear their fur? Let us wish her all the worst in the world. Yes, and some fans won tickets to a dinner with her and put her on the spot asking her about the furs. They were really nice, saying she's so pretty, they admire her, but wish she wouldn't use fur, she had them escorted out. Then made a joke that "at least the shrimp dinner is still coming". She is a vile human, I don't know why so many people like her so much? Certainly looks... cool... ;) Cheers Dez and thanks for sharing!! 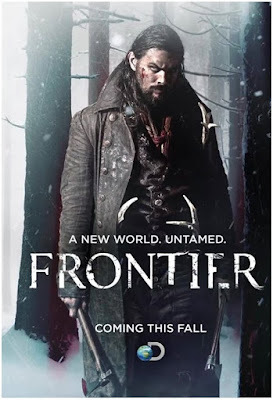 I always am in awe of frontier stories. This one looks like another one I'll be watching. An interesting journey on his way to being Aquaman. 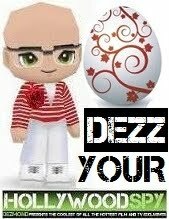 a case of lil' willie? I actually heard from his Co star that he's very well endowed. They choose his roles for him and he gets paid. Maybe you're jealous. Lucky him if he is, twould be really lovely! The complete fantasy clothing spoils this movie. 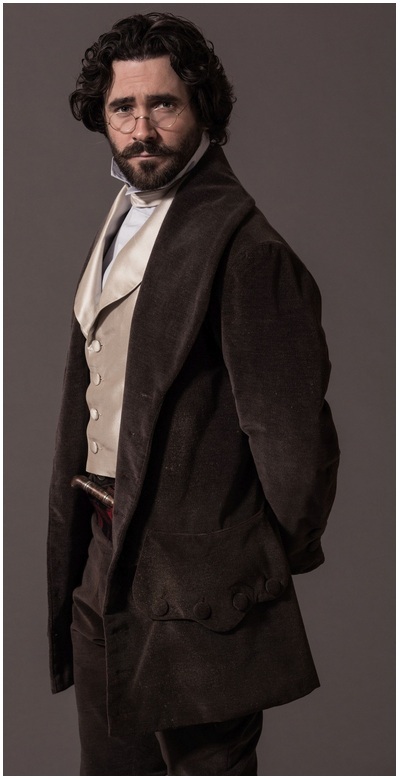 WHY not get the clothing & accouterments authentically correct? A great pitty, I was looking forward to seeing this movie, but now I will not bother. because the audience needs the visual aspect to be spiced up a bit :) I've seen series set in 15th century in which the ladies wear 17th century clothes, sometimes you need to mess it up a bit because the audience won't enjoy the lack of splendour.